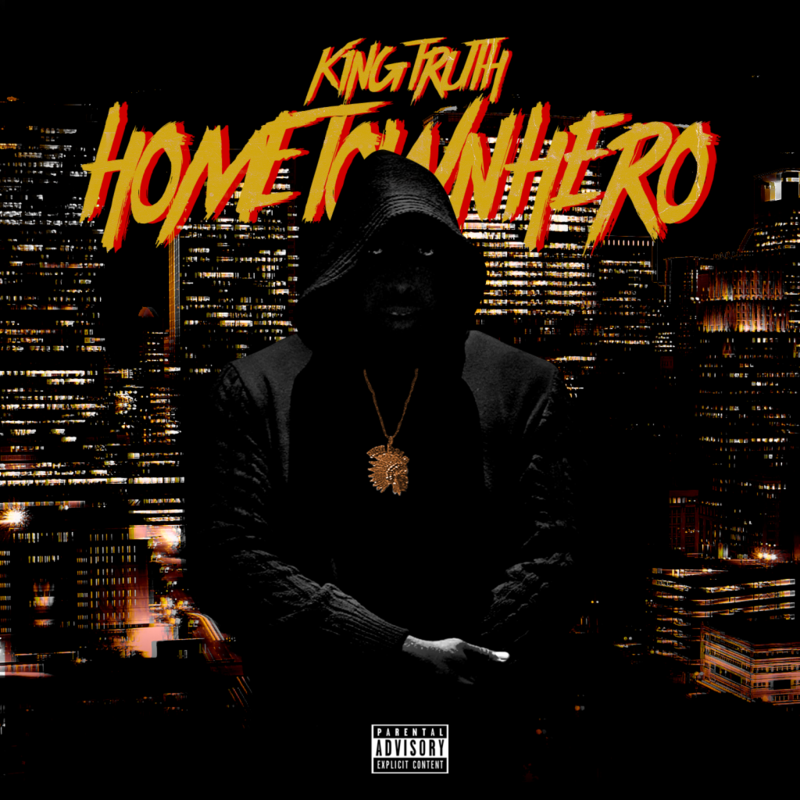 Yesterday, King Truth shined a spotlight on “Better Dayz,” the latest focus track from Home Town Hero. Featuring a drawling guest appearance from T.I., “Better Dayz” is an endlessly funky track, perfect for riding with the top down. 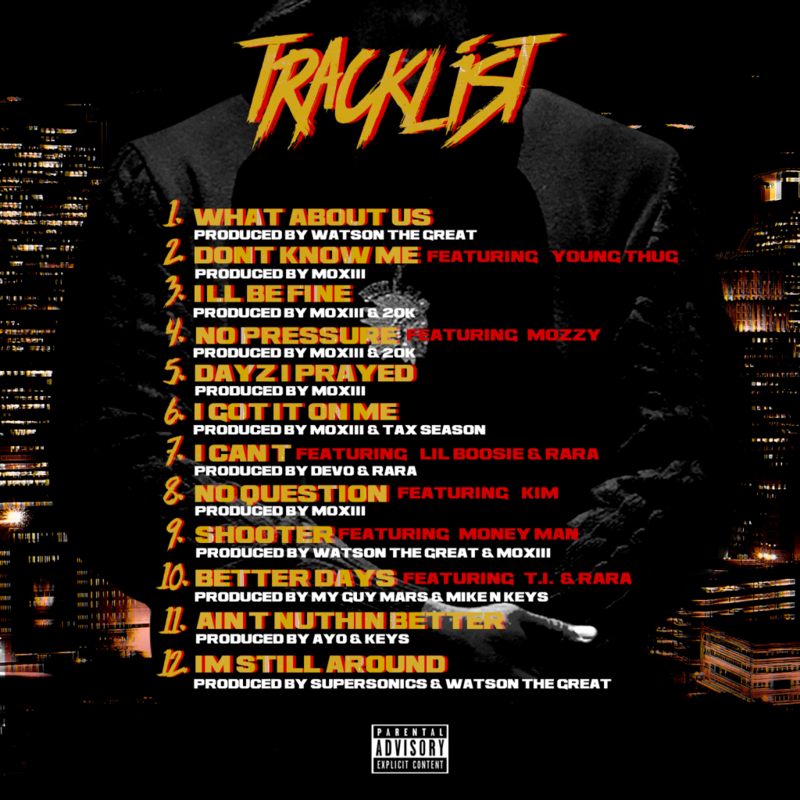 Premiered by Billboard along with an interview feature, “Better Dayz” is an optimistic anthem for those dealing with bills, relationships, or any other everyday struggle: “Another day another bill that I have to pay/The weed man say he five minutes away/And that was yesterday.” Featuring additional appearances from Boosie, Money Man, Ink, Kim, and RaRa, Home Town Hero arrives via EMPIRE. When Hurricane Harvey hit Houston in August, the King Truth leapt into action, raising money and saving people affected by the flood. During the immediate aftermath of the disaster, King Truth provided aid to Houston’s citizens, patrolling a boat through Houston, Port Arthur, and surrounding areas to rescue those trapped by flooding (including San Antonio Spurs forward Jonathon Simmons) and providing Texas inmates with food and supplies. Following the hurricane, King Truth launched a GoFundMe through his Angels By Nature nonprofit organization, which earned over$211,000, with celebrities such as Snoop Dogg, Mike Epps, and T.I. donating. For his efforts in support of the hurricane recovery, King Truth recently received a commendation from the City of Houston, who honored the rapper by listing him as one of the heroes to be honored by “Houston’s Harvey Heroes” Day, occurring each year on February 27th. There are three ways to write about Trae Tha Truth. One is to talk about his music, and that’s important because he is a rapper and making music is what he does. The other is to talk about him as a human, and that’s important, because he has done some truly monumental and impressive things. The third is to talk about the intersection of him as a rapper and him as a humanitarian, because that’s where Trae really belongs. His music is often inspired by the experiences of the disenfranchised, which is rooted in the broken roads of the ghetto. It’s driven by loss, by love, by loyalty, and by when one or two or all of those things are taken away or tested of those he cares about. Trae Tha Truth is very modest, he never talks about his guest features he’d done or any of his new tapes (Lil Wayne, Rick Ross, T.I., Nas, etc.) or how he’d landed another MTV JAM Video of the Week or how he’d signed to T.I.’s label or any of the things people were watching him accomplish from afar. What you need to about Trae is he is a rapper, who has only ever viewed rap as another way for him to help people. Trae Tha Truth’s Tha Truth 2 is the second part of a two album series, following 2015’s Tha Truth. The project came out on February 5th and is available to buy on iTunes.